My ethos is to try give you as much time as you need to address your concerns in full, without the time pressure or clock-watching that most people experience with busy GP practices. I endeavour to LISTEN to what your concerns are, and only once we have discussed things in full, from all angles, to then conduct a detailed examination and explain my findings, conclusions, diagnosis & recommendations with you before deciding TOGETHER what our management plan should be. I hope you will find that this is the antithesis of what you will experience with me. 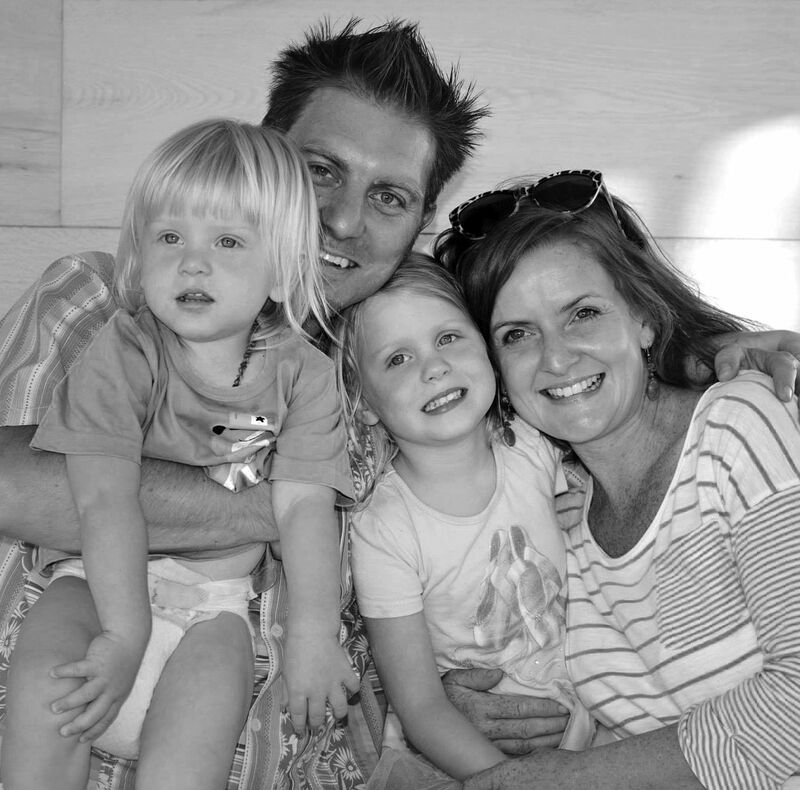 My wife, Kirsten, and our crazy kids, Roxy & Luca, welcome you to our happy family – I look forward to meeting yours.